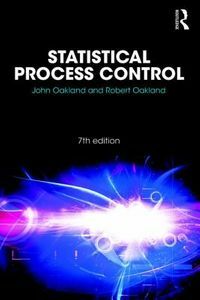 by Arendt, J. S./ Lorenzo, D. K.
Quantitative Risk Analysis is a powerful tool used to help manage risk and improve safety. When used appropriately, it provides a rational basis for evaluating process safety and comparing alternative safety improvements. 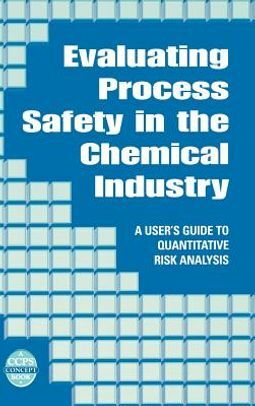 This guide, an update of an earlier American Chemistry Council (ACC) publication utilizing the "hands-on" experience of CPI risk assessment practitioners and safety professionals involved with the CCPS and ACC, explains how managers and users can make better-informed decisions about QRA, and how plant engineers and process designers can better understand, interpret and use the results of a QRA in their plant.